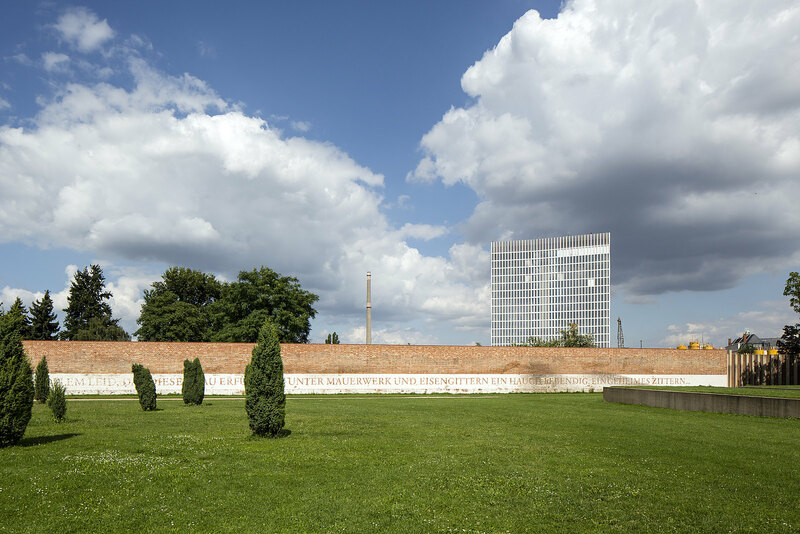 TOUR TOTAL enjoys a central location in Berlin next to the city’s main station; visible for miles around, the structure is also the architectural landmark of CA Immo’s Europacity urban development project. 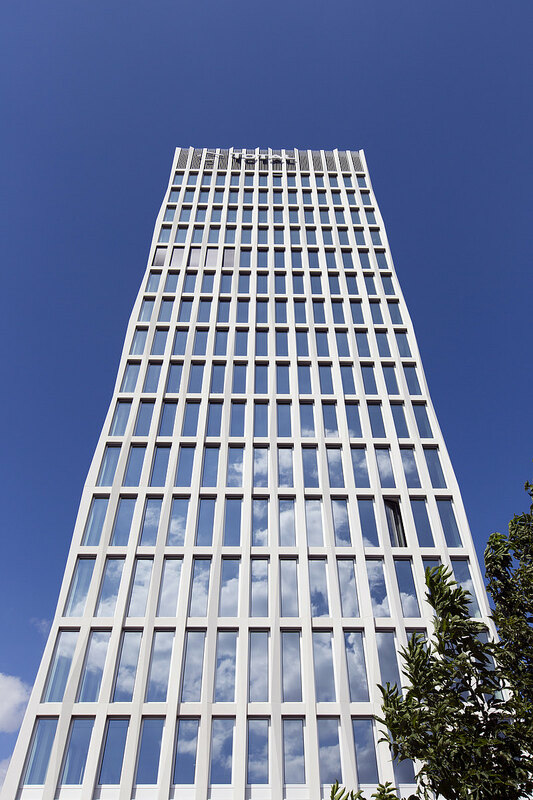 The building takes its name from the oil company, the main tenant that has established its German headquarters here. 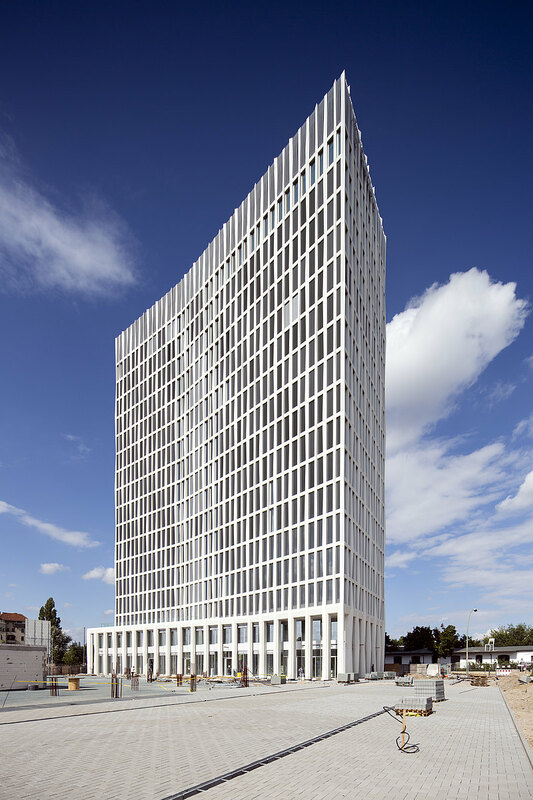 The design of TOUR TOTAL, which was completed in September 2012, was produced by Berlin architects Barkow Leibinger. The building comprises 16 office levels offering gross floor space of approximately 18,000 sqm; there are 90 bicycle spaces and 240 parking spaces for cars. 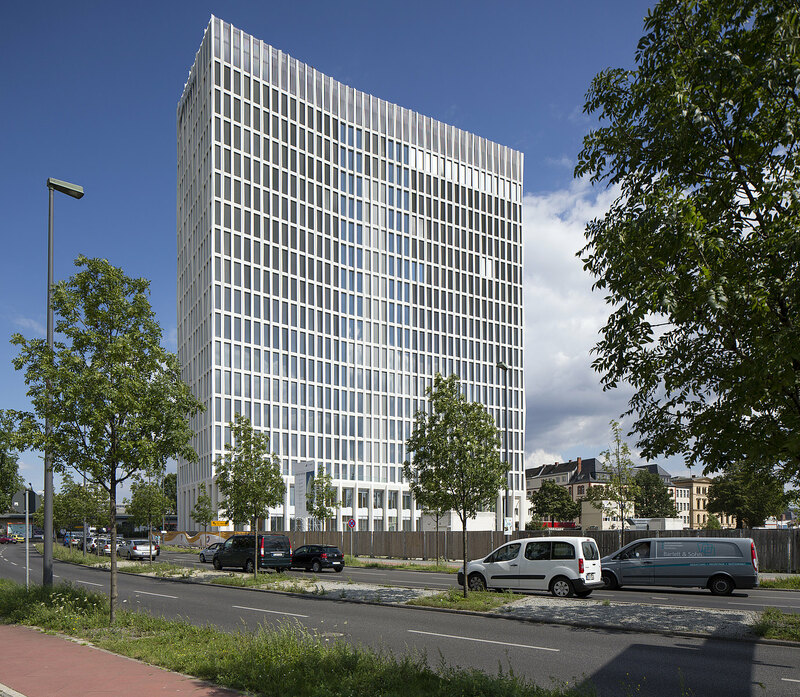 TOUR TOTAL is a green building and has been awarded with gold certification from the German Sustainable Building Council (DGNB). Only ecologically sound materials were used in the construction, with wood sourced from sustainably managed forests wherever possible. Thanks to an environmentally friendly construction method, primary energy consumption has been reduced by around 25 %. 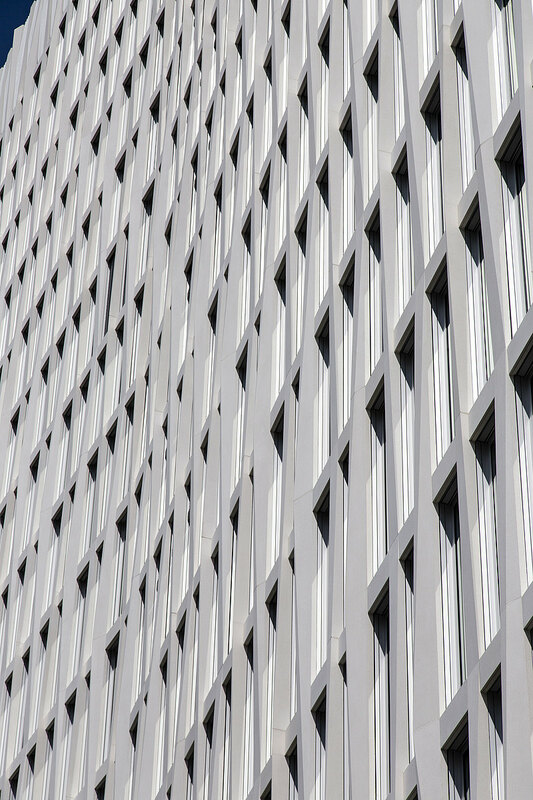 From an energy viewpoint, the facade represents a 50 % improvement on the value prescribed for this building by the applicable EnEV energy saving ordinance. The high degree of daylight at workstations also contributes to a reduction in power consumption. Finally, the energy concept includes presence detectors and light sensors. Do you have any questions, or need more information on the TOUR TOTAL building in Berlin’s Europacity? Simply contact us!